Is St Kitts and Nevis Citizenship Right for You? Is a Second Citizenship Right for you? Other than citizenship by birth, there are a number of other ways to obtain St Kitts and Nevis citizenship. For persons whose parents or grandparents are citizens of the twin island Federation of St Kitts and Nevis, citizenship by descent is the way to go. Citizenship by marriage is another way of qualifying for citizenship in St Kitts and Nevis. A person who marries someone who is a citizen of St Kitts and Nevis can apply for St Kitts and Nevis citizenship by submitting the necessary application form, documents and fees to the Ministry of National Security. The other method and by far the most popular way of becoming a St Kitts and Nevis citizen is through citizenship by investment. This path to citizenship is the option most often chosen by individuals, especially wealthy ones, seeking the tax advantages, personal security and international travel freedom that possessing dual nationality and having a second passport afford. The St Kitts and Nevis Citizenship by Investment program is the oldest and most respected method by which high net worth individuals can apply for citizenship in another country by way of investment. Founded in 1984, it is one of the fastest and most convenient ways to obtain a second passport. Through an investment in real estate or a direct contribution to the country, applicants and their families are granted legal citizenship. Securing second citizenship in a small, peaceful country like St Kitts and Nevis has many benefits including asset protection, safety during disaster or political unrest, obtain a work or residence permit or paying Alien Landholding License fees, plus much more. About 1200 miles from Miami, two small Caribbean islands make up the Federation of St. Kitts and Nevis. With the Queen of England as Head of State (the Governor-General is the Queen's representative on island), the Federation is a highly reputable, independent part of the British Commonwealth. The islands offer many popular tourist attractions such as rainforests, beautiful beaches, world-class resorts, and historical sites. Dual citizenship status - obtain a second passport while maintaining current citizenship. 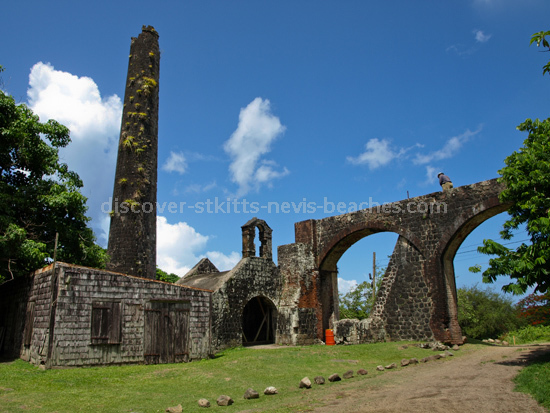 Investors applying for citizenship in St Kitts and Nevis have two paths to choose from: real estate investment or donation to the Sugar Industry Diversification Foundation. The real estate investment citizenship option requires individuals to invest a minimum of US$400,000 in a government approved real estate project. St Kitts and Nevis citizenship by investment also requires a registration fee upon approval of US$50,000 for the main applicant and US$25,000 each for the spouse and children under 18 years. For qualified dependents over 18 years the fee is US$50,000 each. In addition, fees for due diligence background checks, legal fees and other Government real estate related taxes and fees also apply. Property purchased for the purpose of obtaining citizenship may not be sold until 5 years after purchase, however once it is sold, the new buyer can also qualify for citizenship. 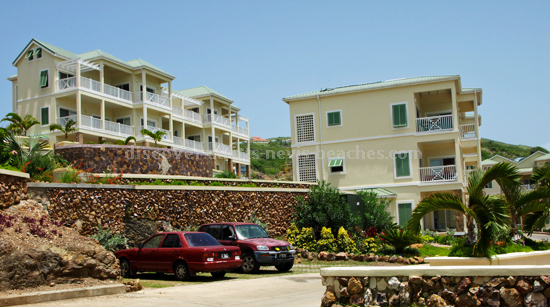 The ability to sell the citizenship real estate after 5 years without the citizenship status of the original buyer being affected is a major attraction of the real estate investment option to St Kitts and Nevis citizenship by investment. By so doing, economic citizens can recoup their original investment while keeping their citizenship intact. The fact that the real estate qualifies the new buyer for citizenship by investment is an added advantage that improves the marketability of the property. If the number of family dependents exceeds seven, an additional donation of US$50,000 is required for each dependent in excess of the seven. In an effort to maintain the integrity and high quality of the citizenship program, the Government only grants St Kitts and Nevis citizenship to investors of good character who meet certain citizenship requirements. In addition to making a government approved investment or contribution, investors will need to provide proof of no criminal record, excellent health, and a high personal net worth. In order to complete the citizenship application, individuals are required to go through an authorized person, who is licensed by the Financial Services Regulatory Commission to conduct corporate or trust service in the Federation of St Kitts and Nevis. An authorized person has extensive knowledge of how to apply for citizenship and acts on behalf of the applicant. By obtaining a second citizenship which provides security, flexibility and improved freedom for international travel, citizenship applicants are making an important investment in their future. Individuals of any nationality with the exception of nationals of Iran and Afghanistan can apply for St Kitts and Nevis citizenship through real estate investment or charitable donation. 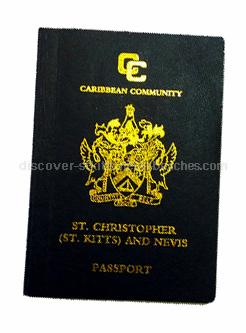 Citizens of St Kitts and Nevis are allowed to hold dual citizenship, and acquiring a St Kitts and Nevis passport is not reported to other countries. Through economic citizenship in St Kitts and Nevis, investors and high net worth individuals and their families can benefit from full lifelong citizenship, which they can pass onto future generations.